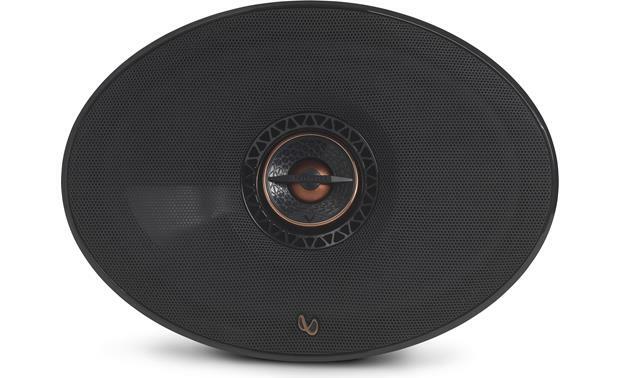 One thing's for sure — our customers love Infinity's Reference Series speakers. 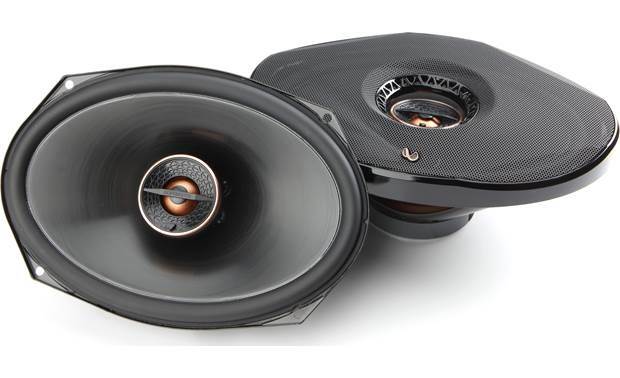 Year after year, car after car, options like these Reference Series REF-9632ix 6"x9" car speakers remain a popular choice for replacing factory speakers because of their competitive pricing and superb sound. 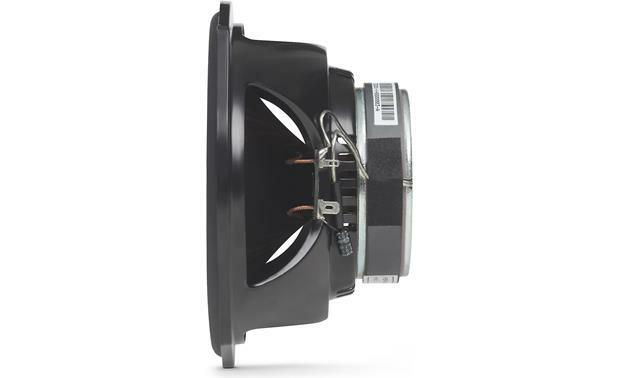 Step up to a 1" edge-driven dome tweeter for smoother highs with minimal breakup. 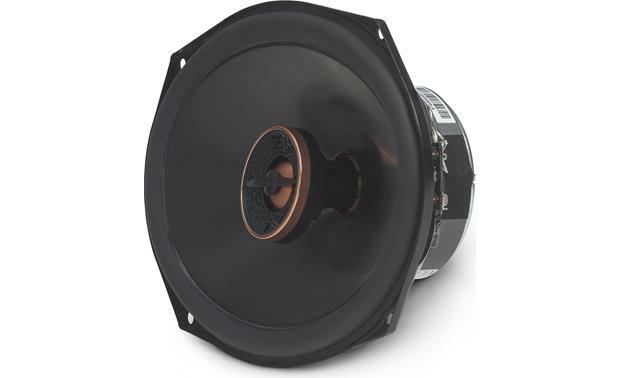 Plus, push-button tweeter attenuation gives you a "brightness" quick fix. 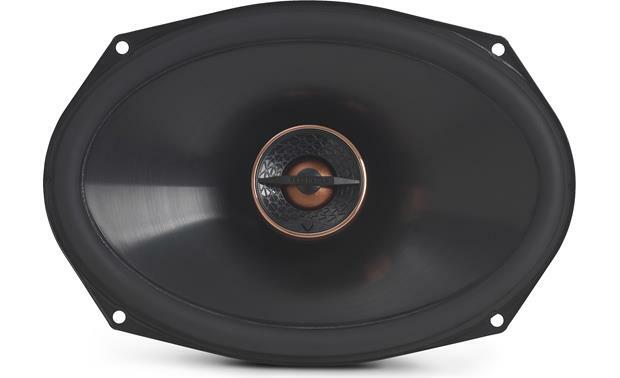 These speakers will really blossom when powered by an external amplifier, but they're also sensitive enough to be a good match for a factory or aftermarket stereo. 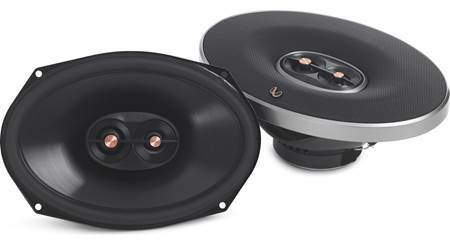 Plus, Infinity comes up with a safe way to get a little more power out of your system — these 3-ohm speakers combine with the speaker wire in your car so your car stereo sees actual 4-ohm impedance. 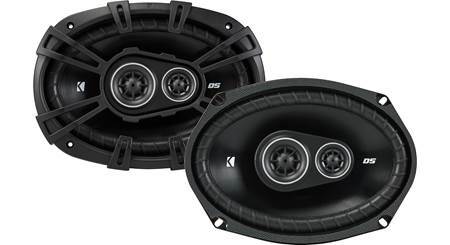 iNCREDIBLE SPEAKERS PLUS YOU GET FROM CRUTCHFIELD ALL THE DETAILED STEPS FOR INSTALL. 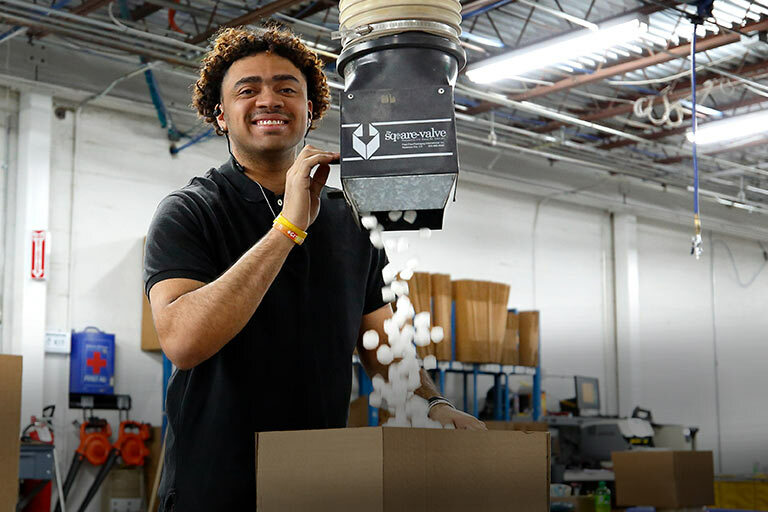 SHIPPING WAS QUICK AND YOU PAY NO PA. SALES TAX. Plus One+ Woofer Cones: Each speaker uses a cone larger than other speakers of the same size. 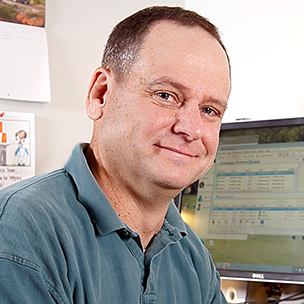 This is accomplished by using a unique basket design and hi-roll surround. 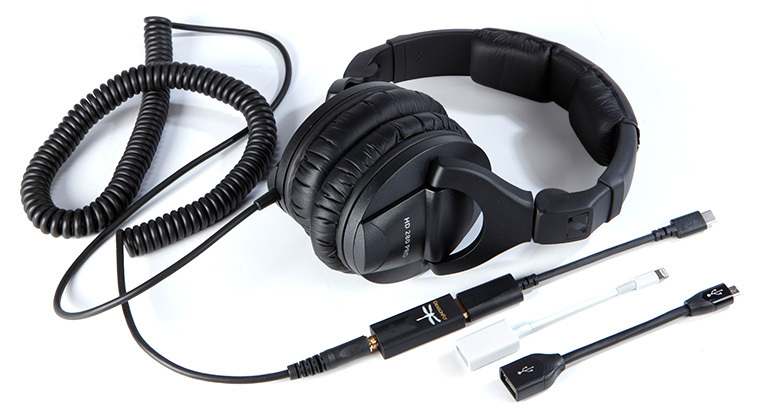 The Plus One+ design offers greater bass output and an increase in efficiency. 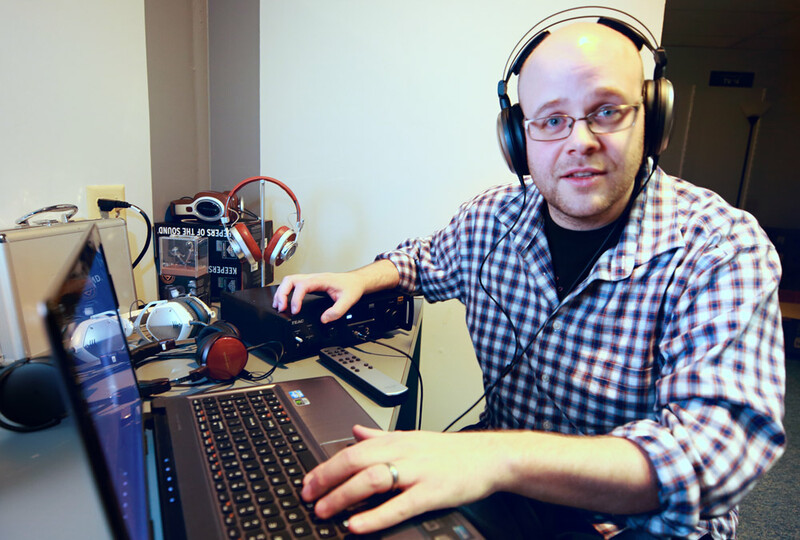 Angled Tweeter: The tweeters are mounted at an angle (fixed), so they can be directed toward the listeners to improve imaging. 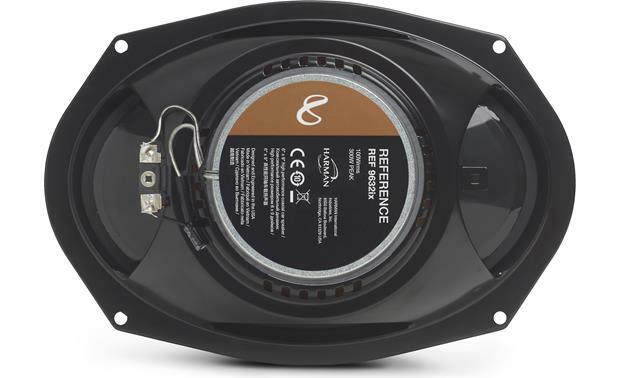 Tweeter Level Control: A switch on the front of the tweeter allows you to boost the tweeter output to +3dB, useful if the speakers are mounted low in a door where high frequencies are easily absorbed. 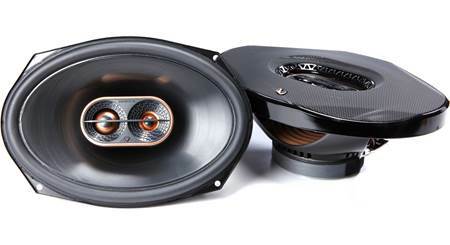 High-Output Design: The 3Ω voice coil design compensates for the high in-line resistance of small gauge factory wiring, extracting more power from factory (or aftermarket) receivers. 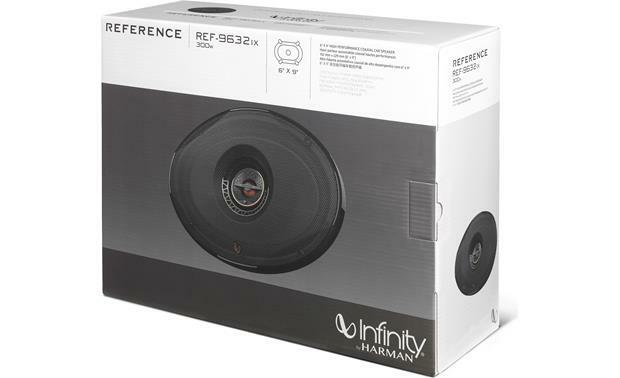 Searches related to the Infinity Reference REF-9632ix 6"x9" 2-way car speakers.